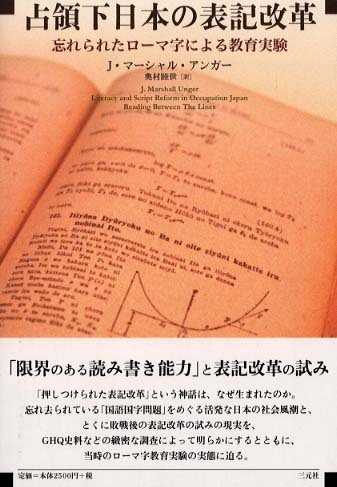 2006 “Sengo no Nihonzin no yomikaki no zittai” (The Realities of Reading and Writing in Postwar Japan). Rômazi no Nippon nos. 618–621. 1990 “Kanji to arufabetto no yomikaki nôryoku” (Literacy in Chinese and Alphabetic Characters). 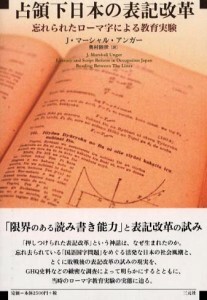 Kotoba no hikaku bunmeigaku (Language and the comparative study of civilizations), ed. Umesao Tadao and Ogawa Ryō, pp. 263–308. Tōkyō: Fukutake shoten.